Protuyen ears causes complex in childhood and adolescence due to teasing (Dumbo ears or Mickey Mouse). There is no non-surgical treatment to correct this defect. Therefore it otoplasty demands are important . 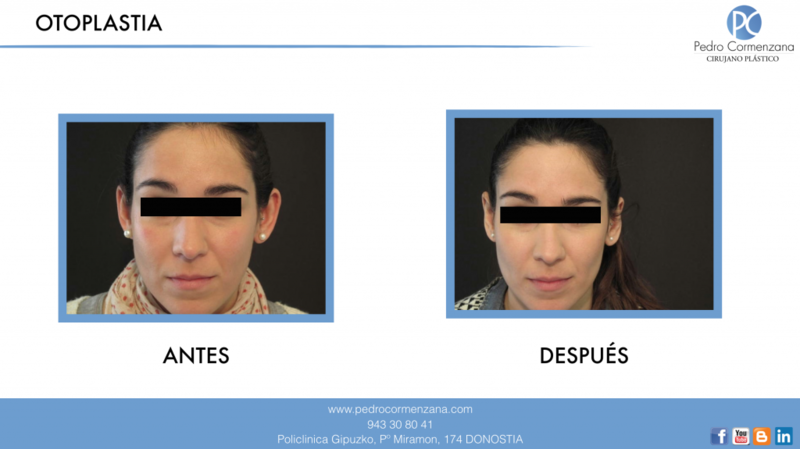 Otoplasty can be done from an early age, 8 to 9 years. There are different techniques and options otoplasty must adapt to the different variants. 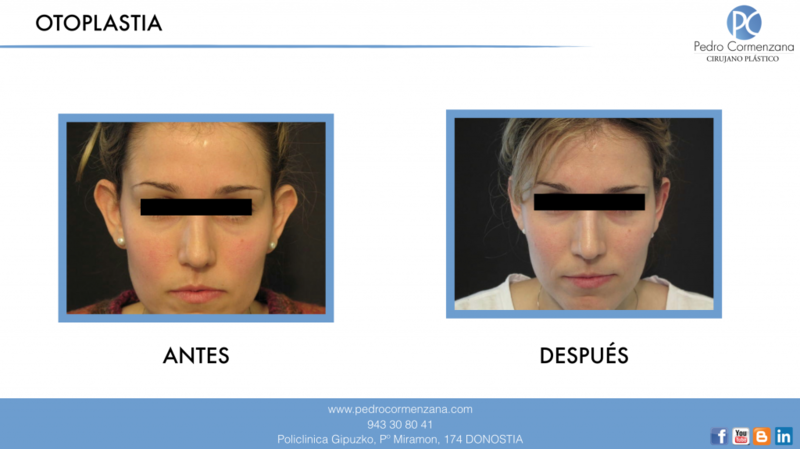 In adults, the procedure can be performed with pure local anesthesia and without hospitalization. In children it is usually performed under general anesthesia, with 6 to 12 hours of hospitalization. It can also be performed with local anesthesia and sedation. The otoplasty is to create or recreate the folds of the ear cartilage to avoid protruding out. The incision is made behind the ear, so that the scar is not visible. Often we must reduce the size of excessively large ears need scarring in the anterior region (usually quickly hide).